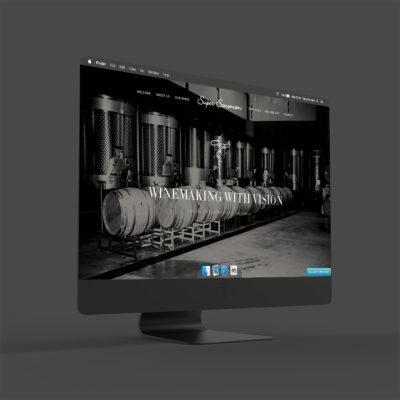 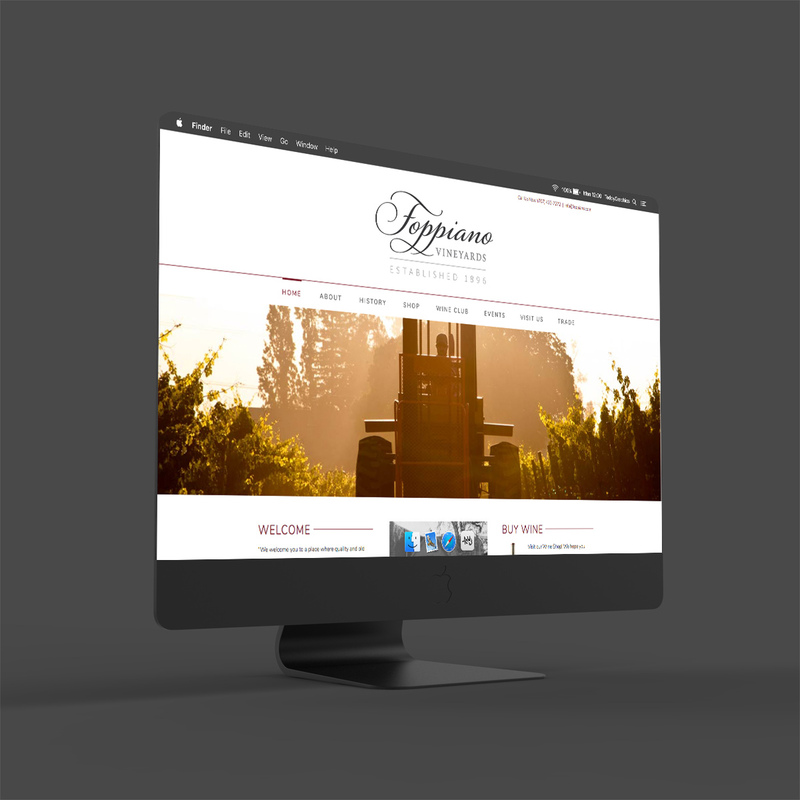 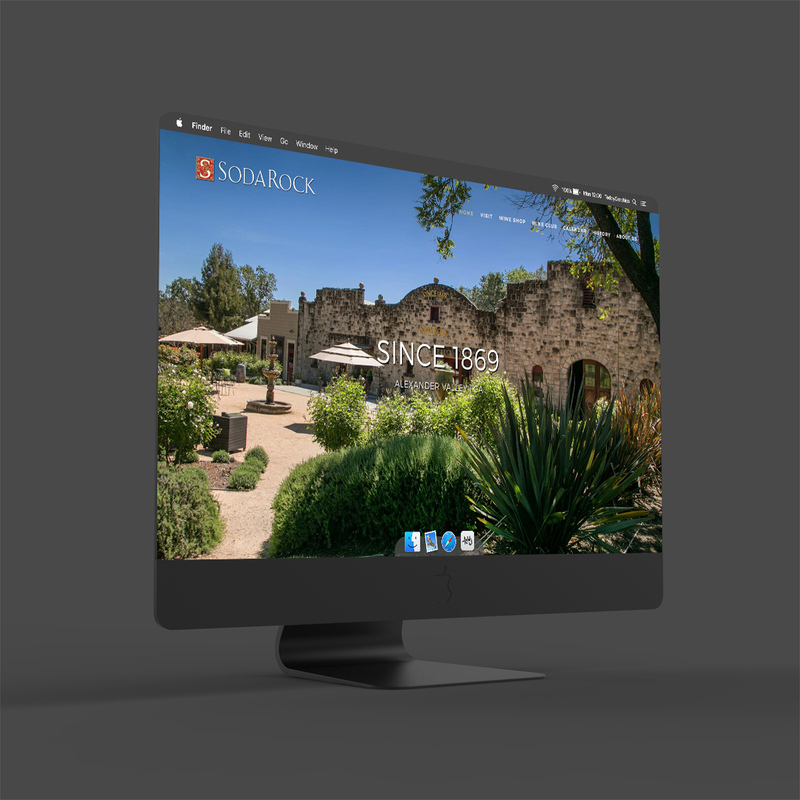 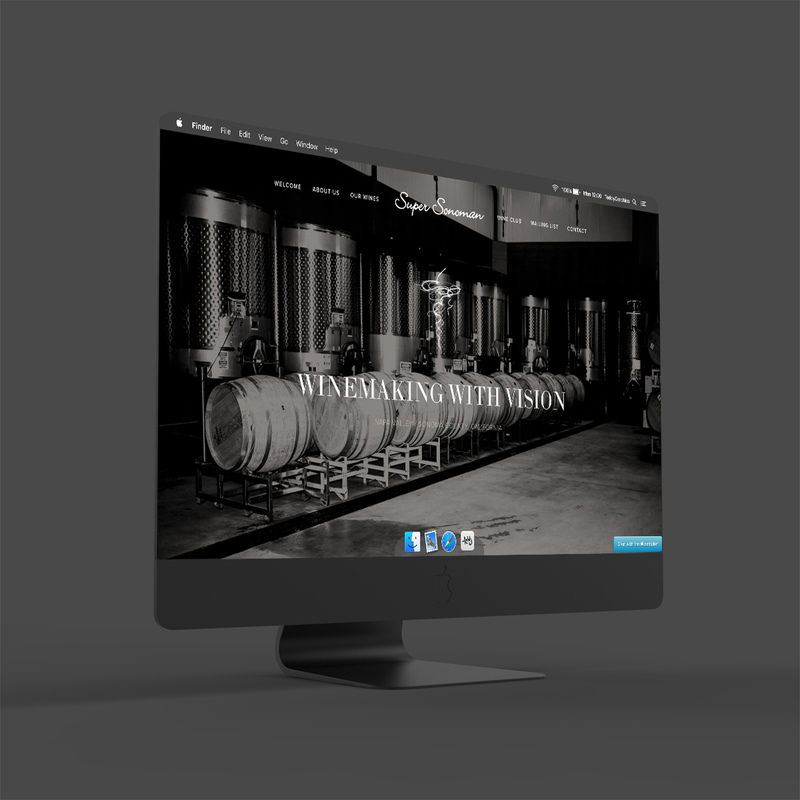 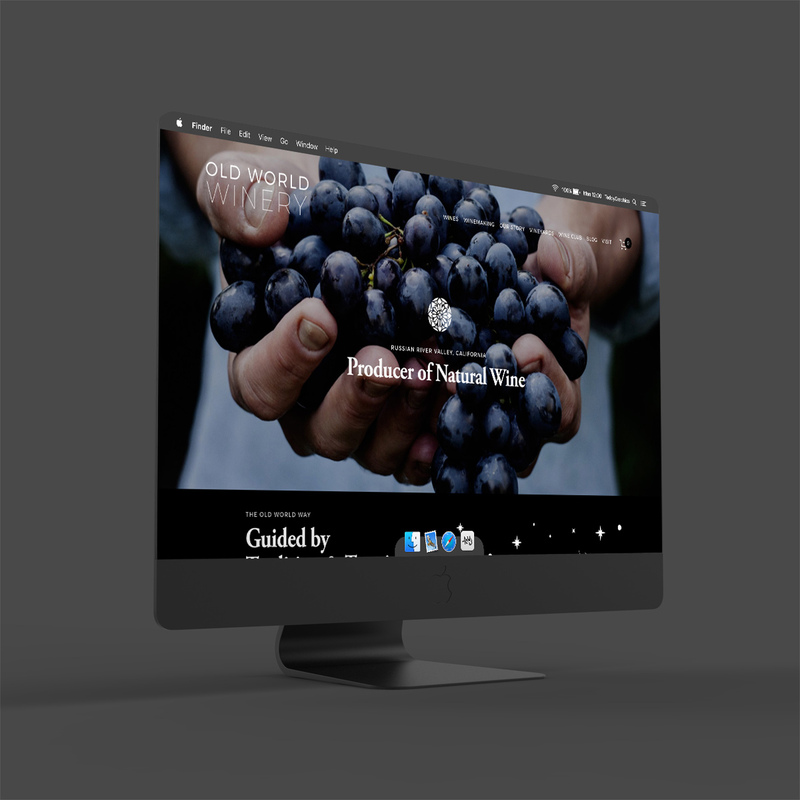 New website redesign project for Old World Winery in Fulton, California. Project details include new custom design, responsive layout for optimal viewing on desktop and mobile devices. 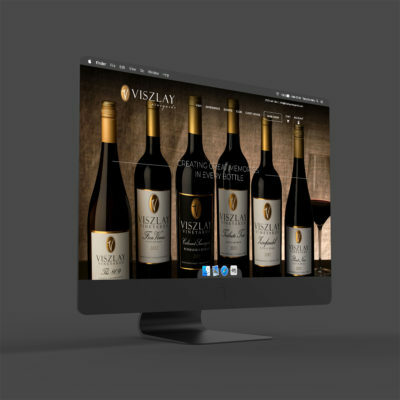 Visitors have access to wine information, and the ability to join the wine club and purchase wine through the online store. 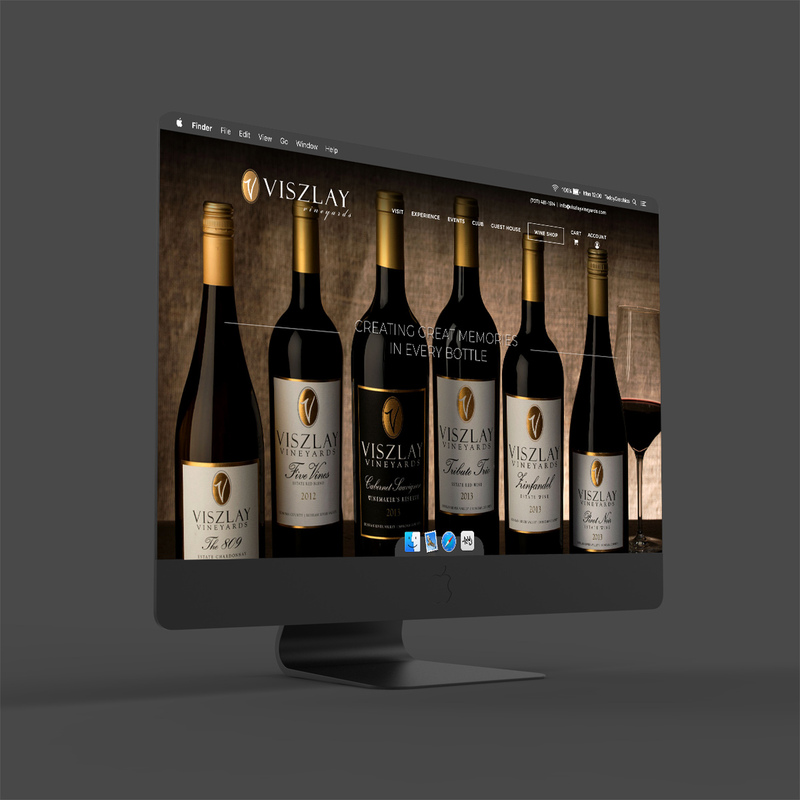 Best practices were used to ensure search engine visibility and optimization.